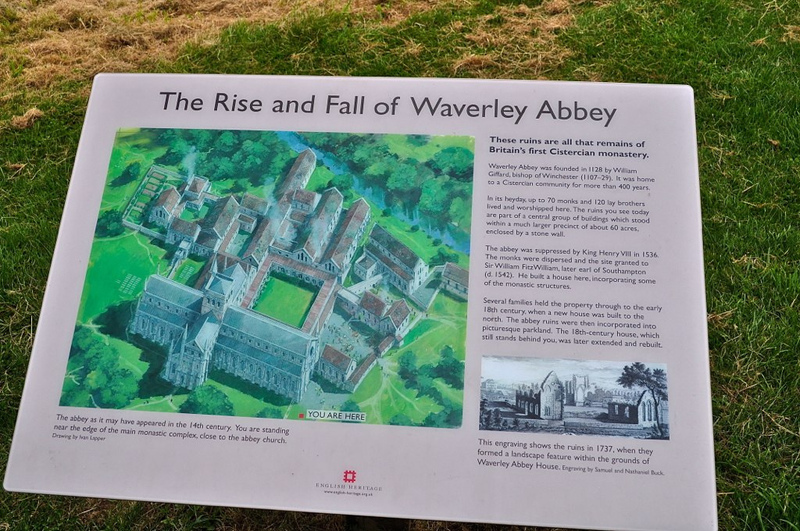 I love a good ruin and heard via a friend about the remains of Waverley Abbey located on a peaceful loop of the River Wey in Surrey, now looked after by English Heritage. 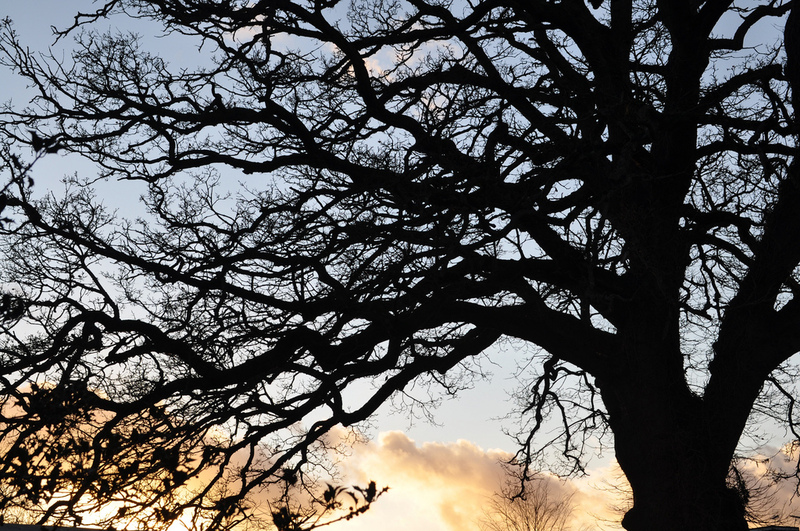 It’s free to visit and can be accessed within “any reasonable time in daylight”. 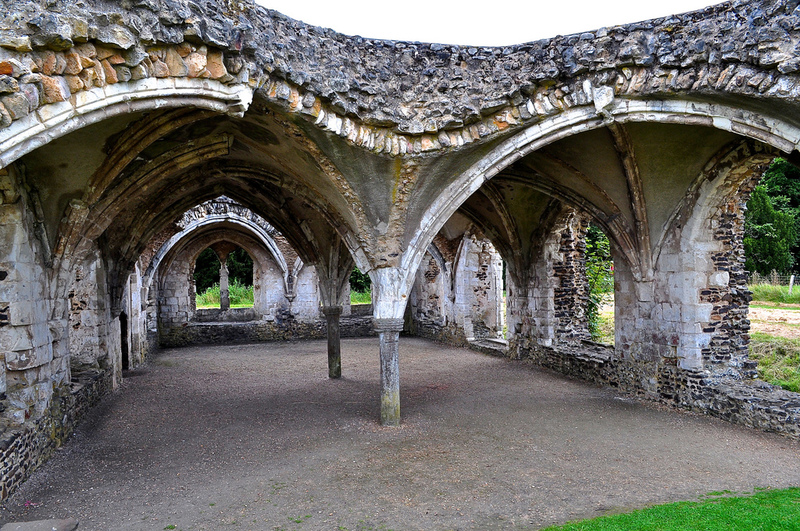 This Abbey was the first Cistercian house to be established in Britain and was founded by William Gifford, Bishop of Winchester, in 1128. 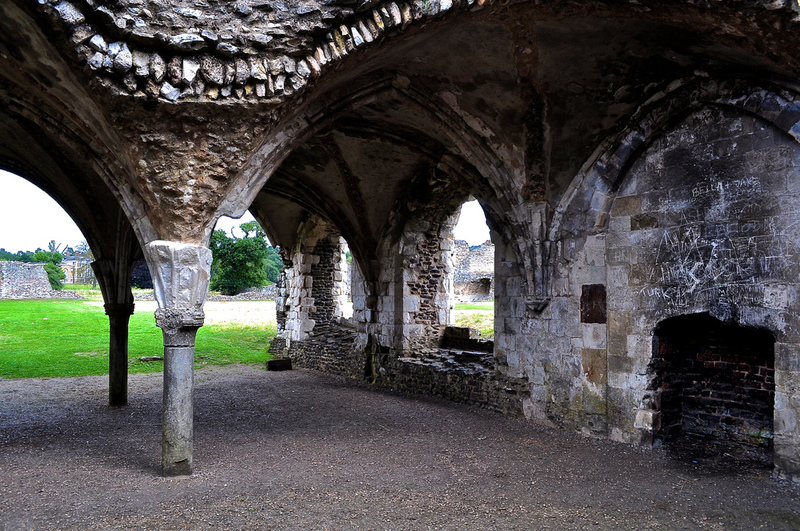 A victim of the Dissolution of the Monasteries of 1536, there are few remnants left but what there are, suggests a rather beautiful building. 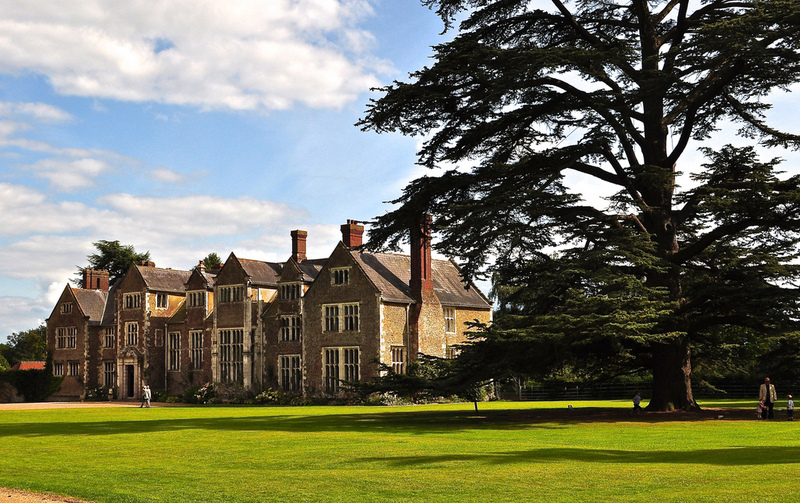 To a large degree, the estate was dismantled and much of the stone was used to build Sir William More’s House at Loseley. 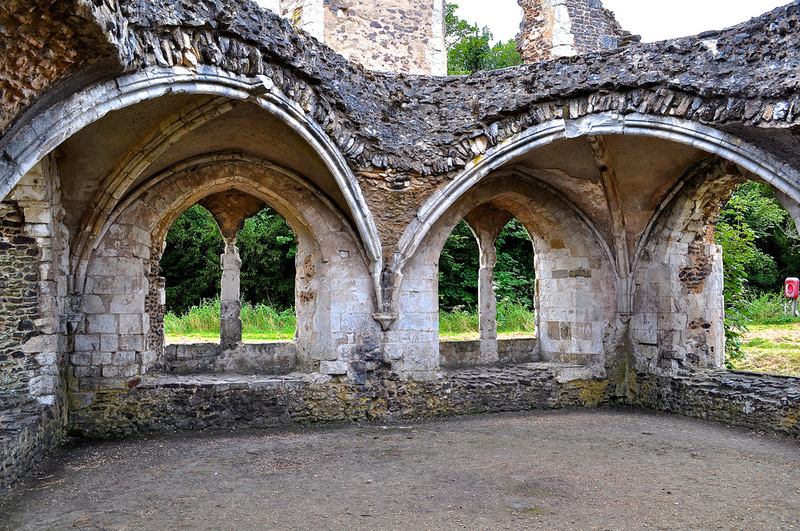 As you can see by the mellow nature of the facade, the Abbey must have been a very fine building indeed. 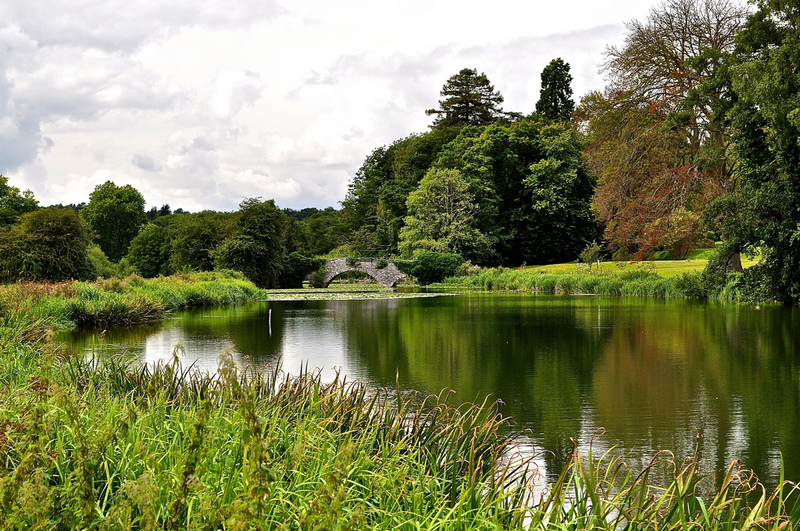 Loseley House and Loseley Park is around 500 years old and remains in the family’s hands. It can be visited May – September. After walking around the rather sad remains of Waverley and what might have been, cheer yourself up with a meal at The Mill at Elstead – I heartily recommend it. A former mill, as you might already have deduced, you can dine on several levels inside (where you can view the water wheel), on several balconies and in the spacious gardens along the river side. 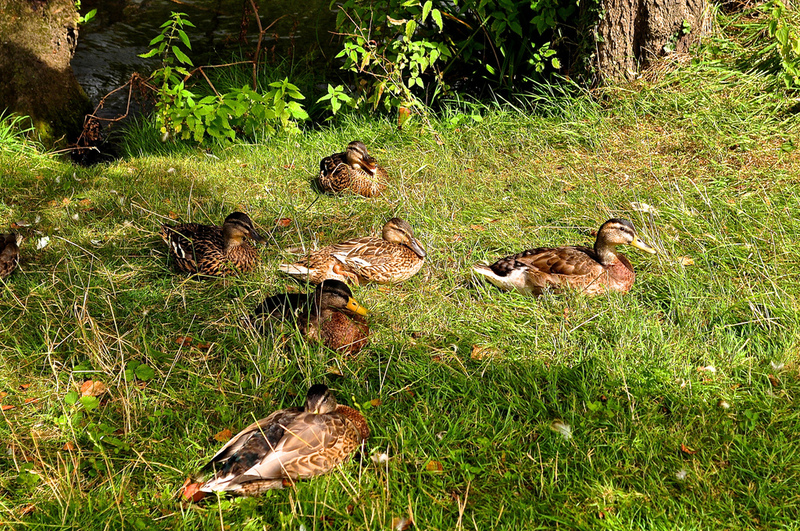 Just don’t choose duck from the menu otherwise you might be taken to task by the hordes of ducks and ducklings waddling around by the water’s edge. If you want to feed them, buy a bag of food from the bar for GBP1. You’ll have a friend for life! Contributor & photographer: Sue Lowry. Follow A3Traveller on Twitter: @A3Traveller; and Sue Lowry on Google+, LinkedIn, Flickr, YouTube and Pinterest. I also operate another blog for my company MagellanPR – http://www.magellanstraits.com. They can be followed on Twitter: @MagellanPR, on Google+, YouTube, on Pinterest and on Facebook. I was there only today! My friend and I do an annual late summer trip with our children and they love building dens, hiding in the ruins and climbing the ancient oak. Today rather than driving there we walked from Tilford on the footpaths which was glorious. The walk back was slightly more arduous, but the promise of an ice cream and a paddle in the Wey at Tilford green was enough to spur them on. There was a temporary road and car park being laid today at Waverley Abbey. It turns out that a film called Into the Woods will be shooting there for 4 days in late September and set designers will be arriving next week to get to work. Exciting! That’s really good to know – and that sounds like a great walk! When I went (as you could see), it was, of course, raining!